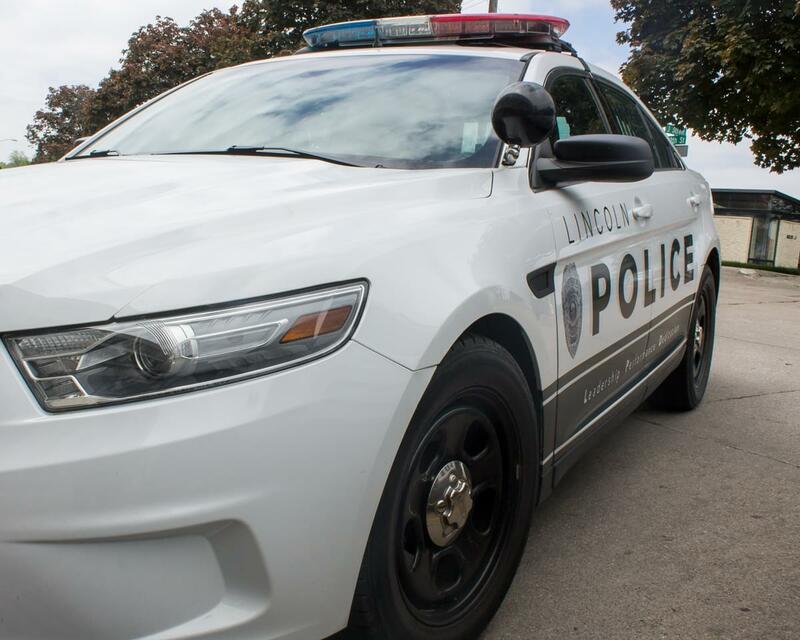 An overnight theft is prompting Lincoln police to remind resident’s who want to make in person transactions with people met over the internet to use the Department’s SWAP SPOT location. Captain Ben Kopsa tells KLIN News officers were sent out to 70th and O street around 7 last night and on arrival the victim told officers she was trying to sell her phone to a stranger via the LetGo app. “Once she had restored the phone to factory settings, the suspect snatched the phone out of her hand and took off running,” says Kopsa. The suspect is described as a black male, 5-7 to 5-9 around 140 lbs. The video monitored, LPD SWAP-SPOT is located 1501 N. 27th street next to the substation.